Anyone curious about social enterprise will benefit from this half-day session. Non-profit organizations considering the model and economic or business developers wanting to expand their knowledge are particularly welcome. All participants will receive a copy of the Canadian Guide on Social Enterprise, developed by Enterprising Non-Profits. If you’re eligible and how to apply for the Social Enterprise Manitoba Development Grant. 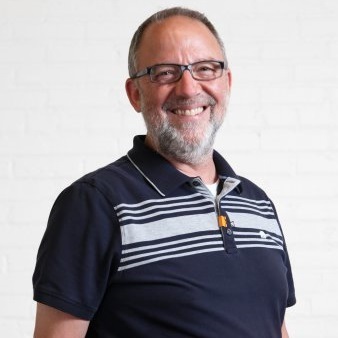 Frank Atnikov is the Social Enterprise Program Manager with the Canadian CED Network and has over 30 years of experience and a passion to help people succeed. He believes that the right business solution is a powerful tool to help people prosper and solve social problems. His collaborative and holistic approach to developing sustainable business solutions has helped dozens of non-profits, entrepreneurs, small businesses, and social enterprises flourish. As a coach, trainer, consultant and facilitator, Frank will work with you to come up with customized solutions that work for you, your business or organization — whether it’s improving processes and systems to make your operation more efficient, or mapping out great customer experience; helping with your business plan or feasibility study; or understanding the story that the financial/management reports are telling you; or creating solid marketing strategies to grow your organization. Frank helps clients bridge the gap between business best practice and the greater good.